Please select a size. EU 36 - Email me when back in stock EU 37 - In StockEU 38 - In StockEU 39 - In StockEU 40 - In StockEU 41 - In Stock Please select a size. 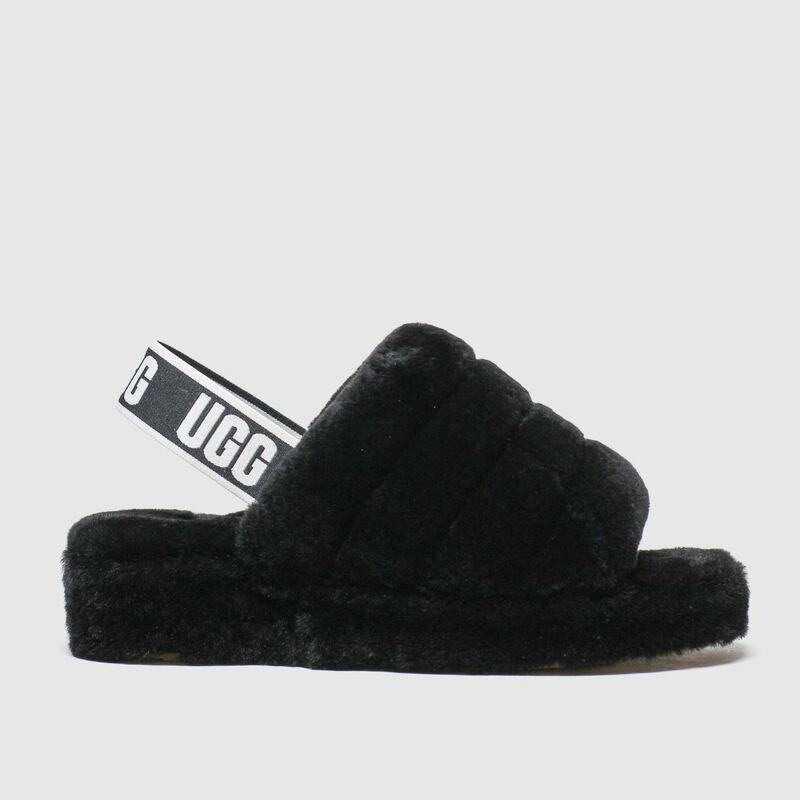 Delivering ultra-comfortable glam slipper style, the UGG Fluff Yeah Slide arrives. 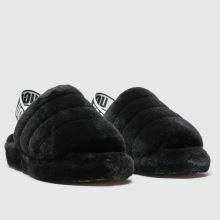 Boasting a black sheepskin upper for cosy wear, this slipper features an elastic heel strap with oversized UGG branding. 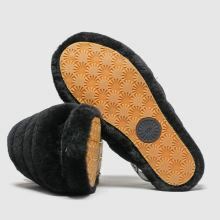 A 5cm raised footbed gives this look a lift.